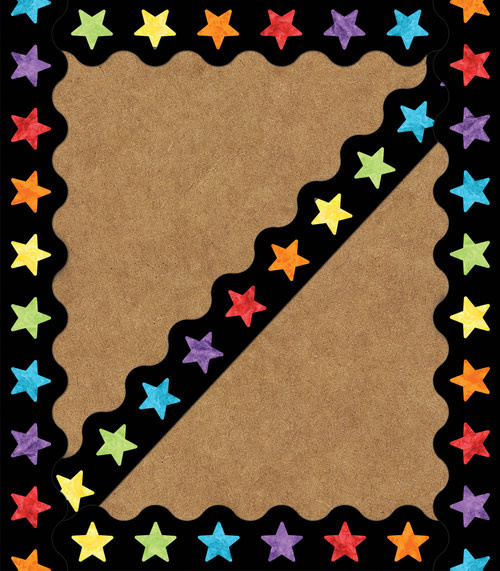 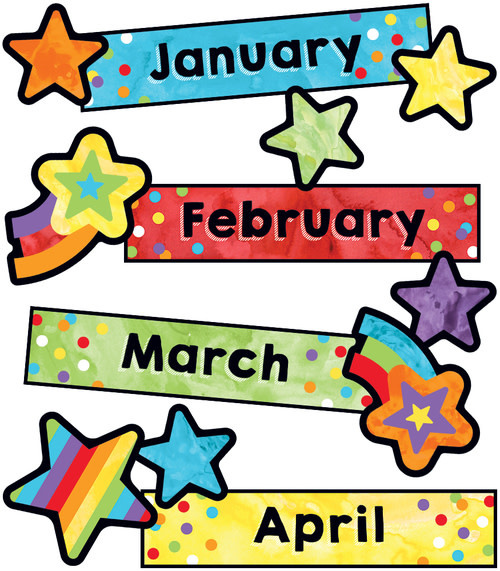 Watercolor Stars Scalloped Borders - Learning Tree Educational Store Inc.
With Carson-Dellosa’s easy-to-customize classroom borders, creating unique displays is fun and easy. 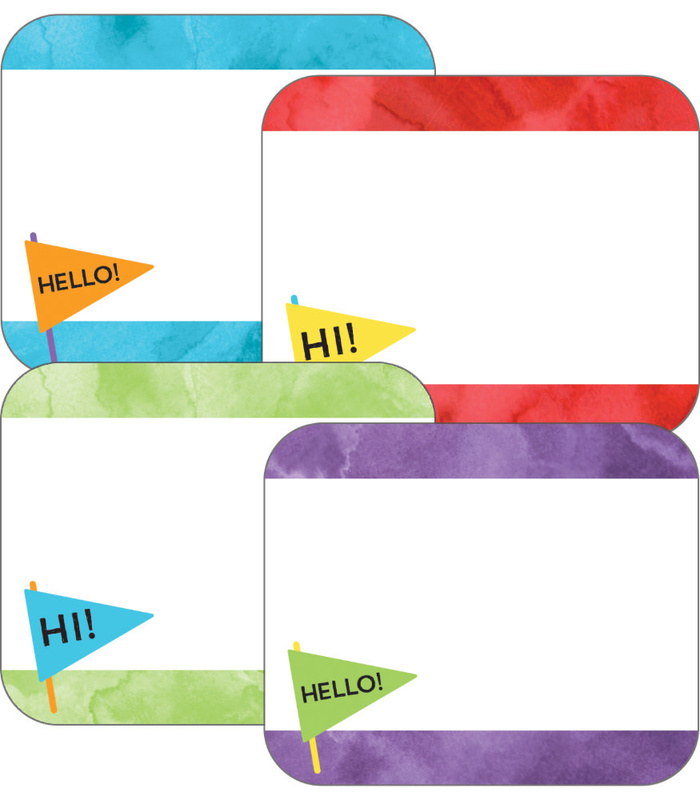 Cut and layer borders to add dimension or use individually for a classic style. 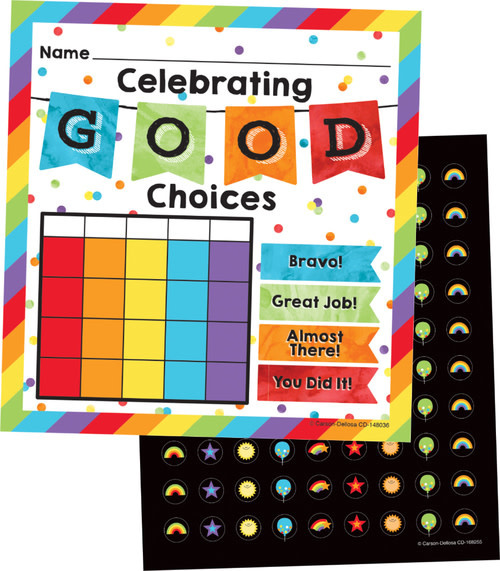 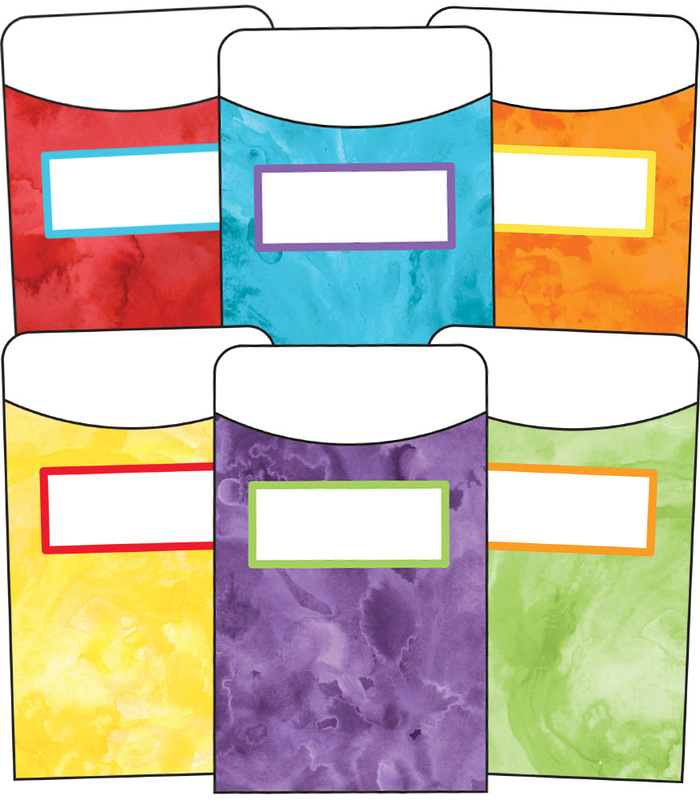 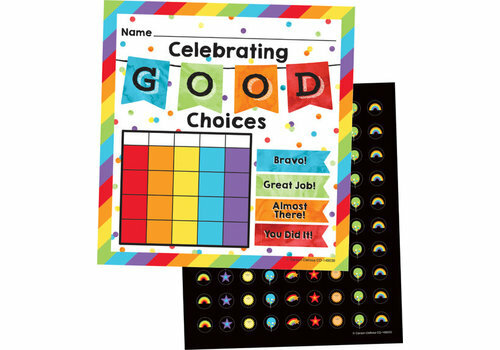 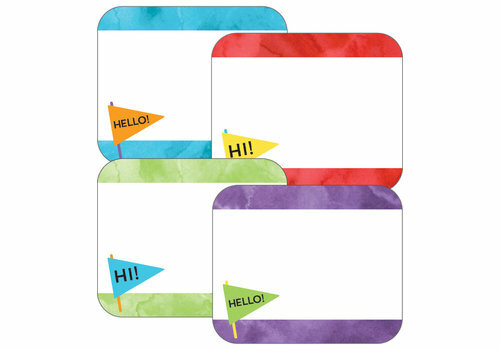 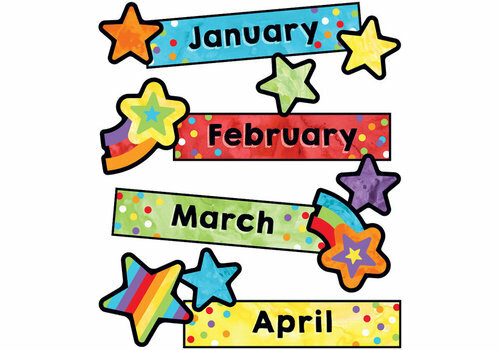 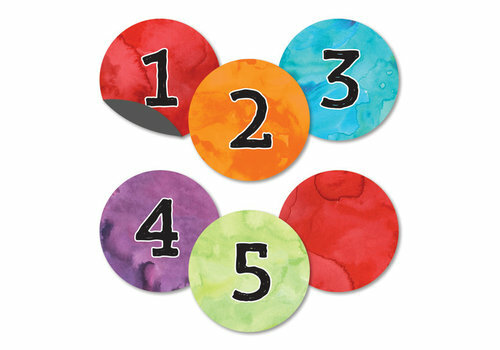 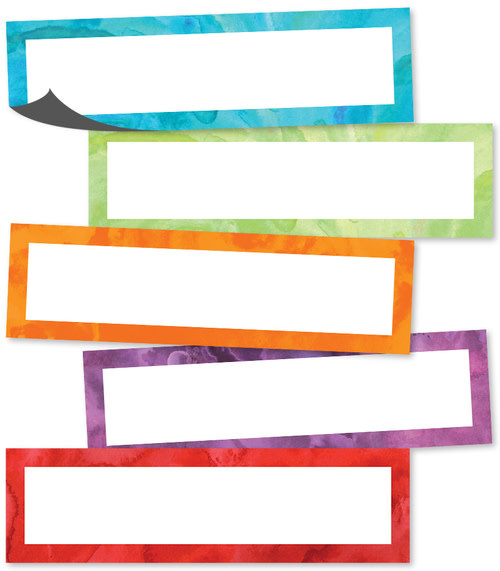 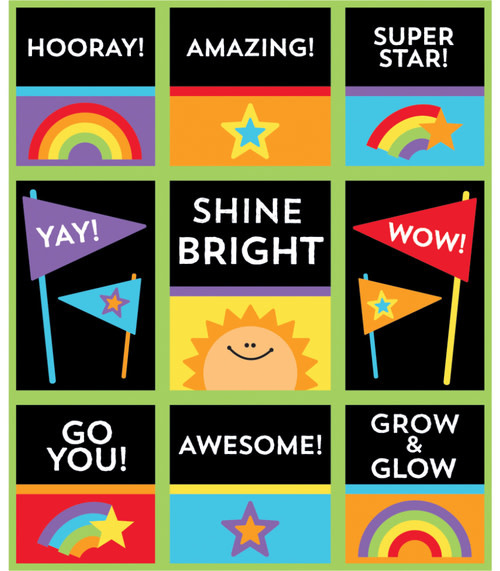 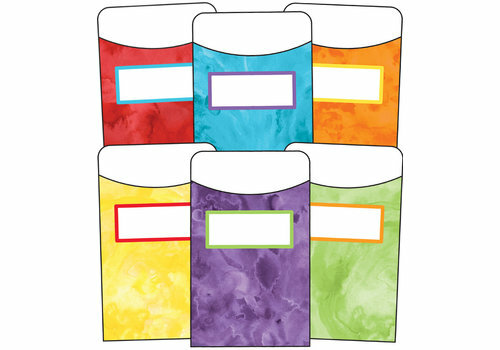 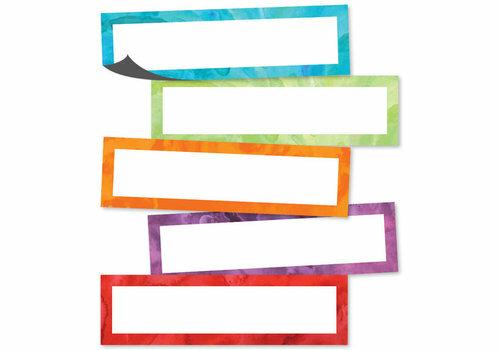 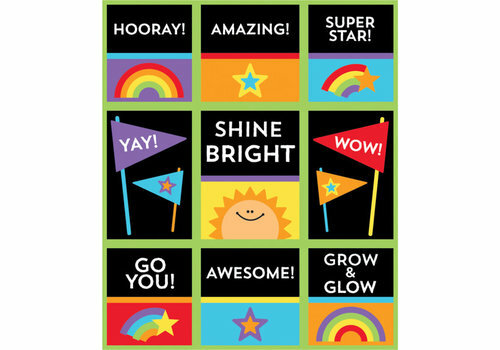 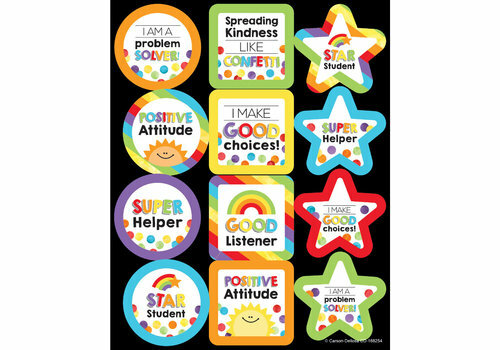 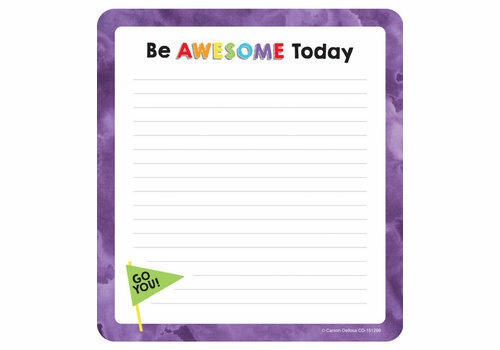 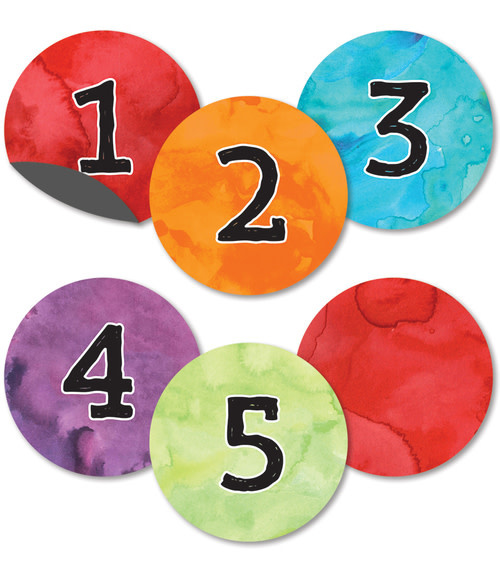 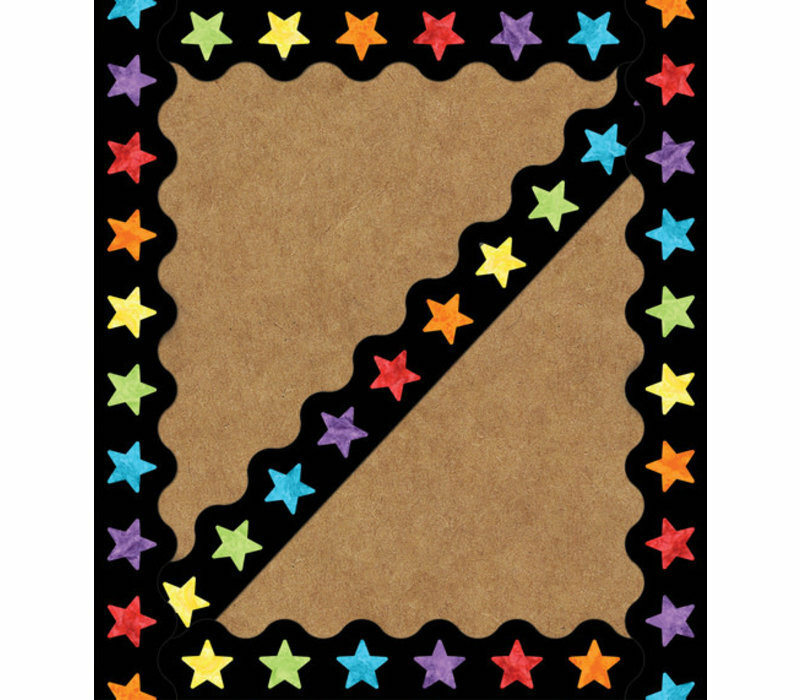 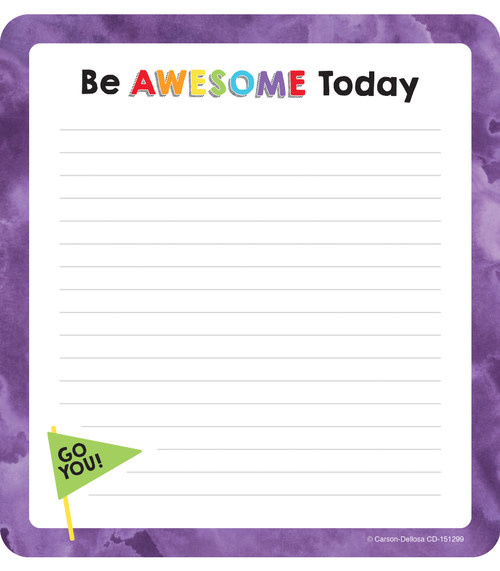 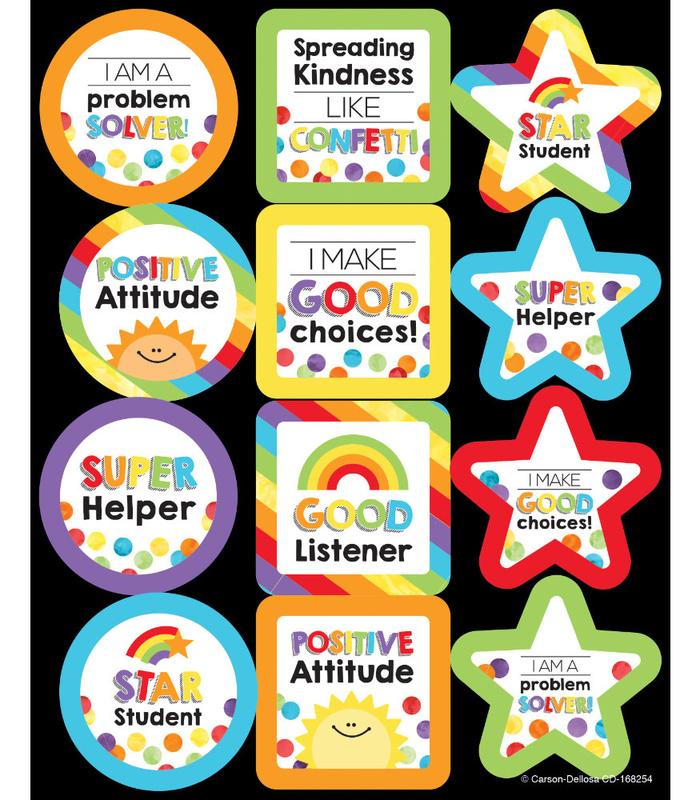 Be sure to check out other Celebrate Learning products to complement your classroom theme.